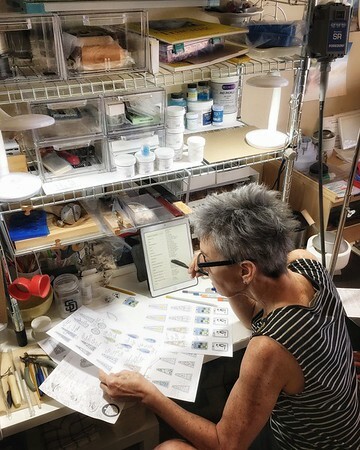 This piece is not in my Etsy store. 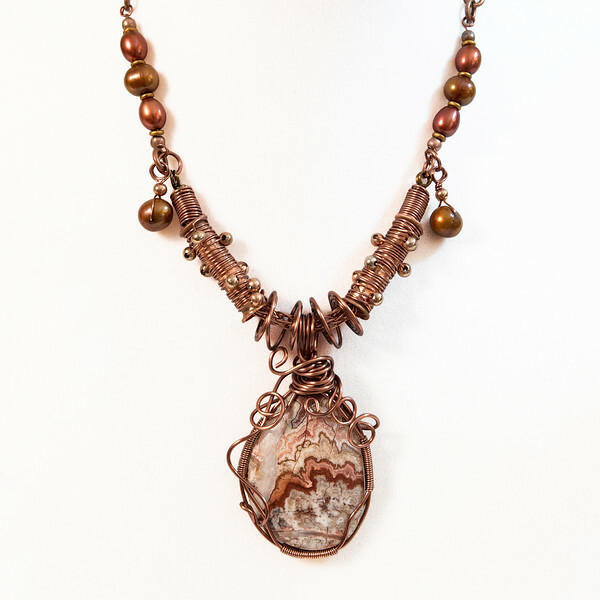 It incorporates a fabulous copper wire wrapped Crazy Lace agate, copper tubing and beads. Original cost: 175.00.